Our best seller! Prepping salads has just gotten easier. 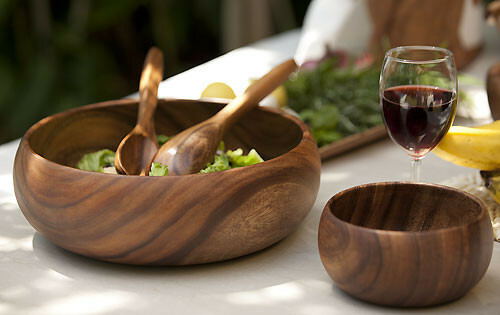 Our Salad Hands are crafted from tropical woods and make serving a breeze. Bon appetit!